Indian telecommunication giant Airtel is spending $672,000 to support a project to provide timely weather reports to small-scale farmers in Uganda to boost their farming activities, it was announced on Sunday. 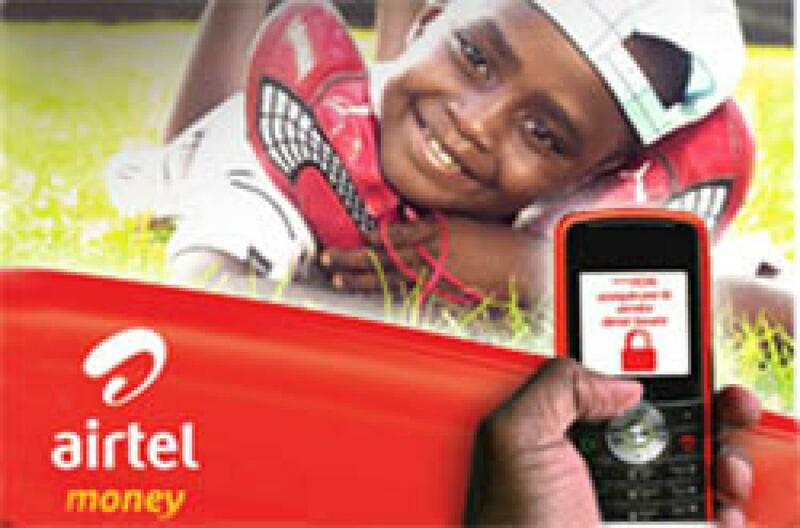 Airtel was backing the project undertaken by the Trans Africa Hydro Meteorological Observatory (TAHMO). "Based on similar activities, in terms of information dissemination, in Malawi and Madagascar," TAHMO's co-director Nick van de Giesen told IANS that Airtel was contributing this time to provide important weather information to farmers in Uganda. The project is also backed by research that shows that African weather was poorly monitored, especially for forecast purposes. TAHMO also has found out that most African societies were vulnerable to extreme weather events. The organisation, therefore, is helping to make good predictions about rainfall as well as provide information on how much water vapour the atmosphere contains, van de Giesen said. Admitting that changing weather patterns have been the bane of farming across the African continent, he said TAHMO was helping to "produce early warnings for heavy weather". He said: "Normal weather predictions will improve with better observations and this helps to plan short term farming operations such as planting and fertilising, in addition, detailed weather data allow for weather-index-based micro crop insurance, in which payments depend on nearby measurements." Since most of the farmers were illiterates, he said, "The phone messages are actually spoken messages in the relevant local language. So, as long as the farmers or fishermen know how to use a mobile phone, they can receive the messages by simply listening in." "We did a small trial pilot in local Luganda language during the preparation phase." Using the Global Navigation Satellite System, TAHMO was hoping to improve on rainfall predictions as well as measure the extra delay caused by moisture in the atmosphere.